Autumn has arrived and while it might still be quite mild out there, it’s definitely time to start thinking about what you might be wearing this Autumn/Winter so you can have it by Christmas. With a change in season naturally comes a change in the cloths. 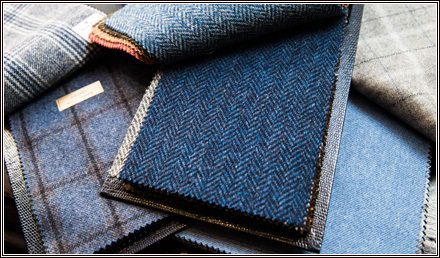 For those here in London, lightweight cottons and linens are to the winter months what the flannels and tweeds are to the summer months – not the way. So it’s important to be wearing the right garments and to plan ahead. Sometimes people forget the bespoke process takes time and you can miss the season you are ordering for if you don’t plan early. 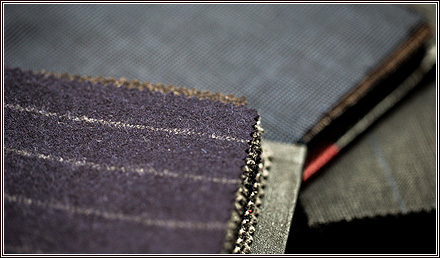 As always we have taken stock of some new cloths, notably some beautiful 18oz courtesy of Fox Flannel. 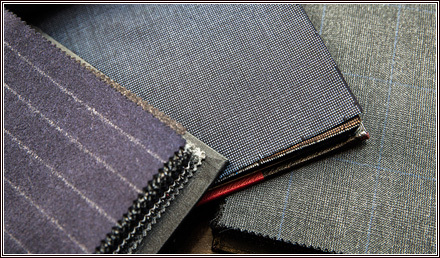 The 38 patterns making up the Michael Alden London Lounge collection are taken from the 1930’s archive books using the original specifications. They are very reminiscent of the era and make up very well. 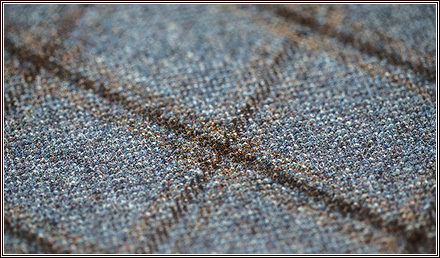 Also new are an array of tweed jacket bunches, all in various weights and designs. Worth having a look? I’d say so.